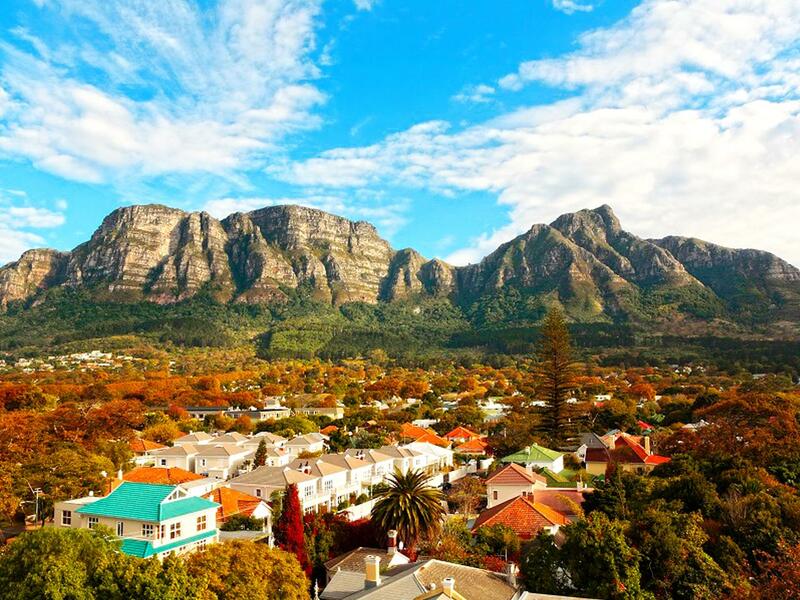 The southern suburbs of Cape Town have become increasingly popular, with value for money properties, access to good schooling, and decentralised office nodes making it a highly sought after address. This is according to Denise Dogon of Dogon Group Properties, who says that the Dogon office servicing this area has achieved high sales figures over the past 12 months - with a 55% percent increase overall in sales compared to the previous year. "For many years the Atlantic seaboard has been one of the prime real estate addresses in Cape Town, with locals, foreign buyers and families relocating from other parts of South Africa all choosing to buy in this area first. The popularity of the Atlantic Seaboard has seen the prices of property here climb dramatically and this in turn has led buyers to seek value for money properties elsewhere in the City, with areas such as Newlands, Rondebosch and Claremont offering this value." "However, property value is not the only factor driving sales in this area," continues Denise. "The trend to want to live, work and play in the same area is a growing one - and much as we have seen the appearance and popularity of mixed use buildings, mixed-use suburbs are a trend that is also on the rise." "People are increasingly looking to work in the decentralised nodes so that they can avoid the problem of ever-increasing traffic congestion to the central business district. The latest SAPOA Office Vacancy Survey shows that vacancy figures for A Grade office premises in the Southern Suburbs have decreased in the first quarter of 2017 - reiterating the increased popularity of the area as a mixed use suburb." And it is not just about traffic. Claremont, Rondebosch and Newlands are great suburbs to live in, offering beautiful, safe surroundings and well built homes. In addition to this there is an abundance of good schools very nearby as well as access to a myriad of leisure activities and facilities - all within a stone's throw distance. Rob Stefanutto, Group Managing Director of Dogon explains that a new, very centrally situated residential development which is set to be launched shortly in Rondebosch speaks to the increased demand for well-priced property within the area, and has been specifically designed to meet the needs of not only families, but also young professionals and students - all wishing to be close to schools, the university, work and lifestyle options. "We are seeing more and more buyers looking in the Southern Suburbs. The ongoing influx of Gauteng residents relocating to the Cape has also bolstered the sales in this desirable, well-established and safe area, and we anticipate ongoing buoyant sales for some time to come," says Rob. 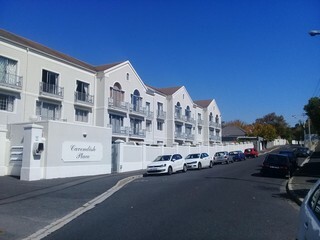 The trend of mixed-use suburbs where people can live, work and relax will be ever-increasing in South Africa and Dogon forecast that areas such as the West Coast suburbs of Blouberg as well as the Northern Suburbs and Hout Bay will increasingly start to follow trend and in turn attract more and more buyers.